How the Disciplinary Committee consisting of members, who were not familiar with the vernacular script, could analyse and appreciate the documentary evidence which is in a language not known to them, the Supreme Court has asked while setting aside a disciplinary proceedings against a lawyer. On a complaint by the brother of a lawyer in 1997, the Bar Council of India had found the lawyer guilty of professional misconduct. On an appeal to the apex court, it was contended that without translating those documents produced as evidence, the BCI’s disciplinary committee could not have relied on a finding with reference to those documents. The court also observed that the lawyer should have been allowed to cross-examine the witnesses concerned and not granting of such opportunity entails in infraction of principles of natural justice. 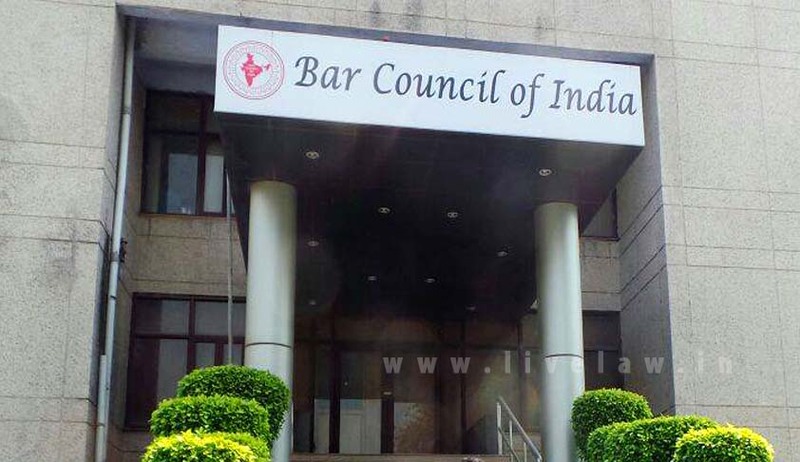 The bench finally held that the entire enquiry against the lawyer is vitiated and, taking into account long pendency, refused to relegate the parties before the Bar Council of India for a fresh enquiry.